Since I grew up in northern Minnesota, where it seems like everyone has a Swedish great-grandmother, a Norwegian grandfather, or a Finnish surname, I am familiar with lefse. (And for the record, I’m also one-quarter Finnish.) 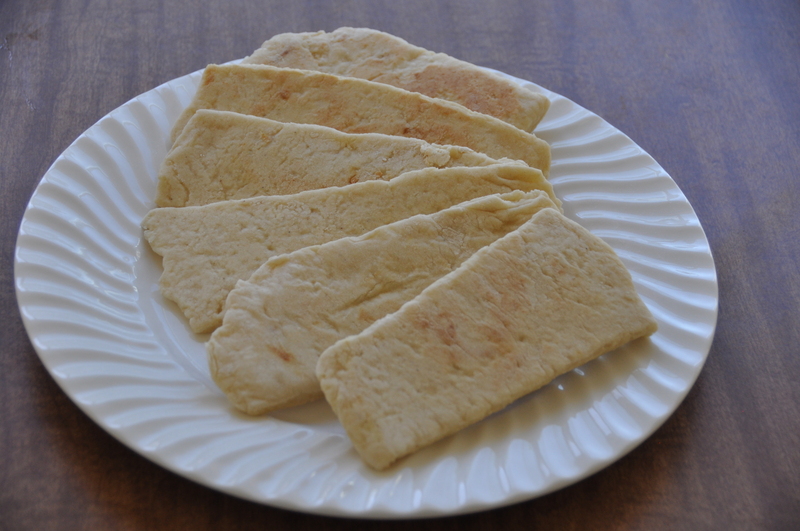 Making a delicious batch of lefse seemed like the perfect way to start off my holiday weekend. The brown bag in the front is cardamom, a spice which is frequently used in Scandinavian baking. My father makes an incredible cardamom bread using my great-grandmother’s recipe. 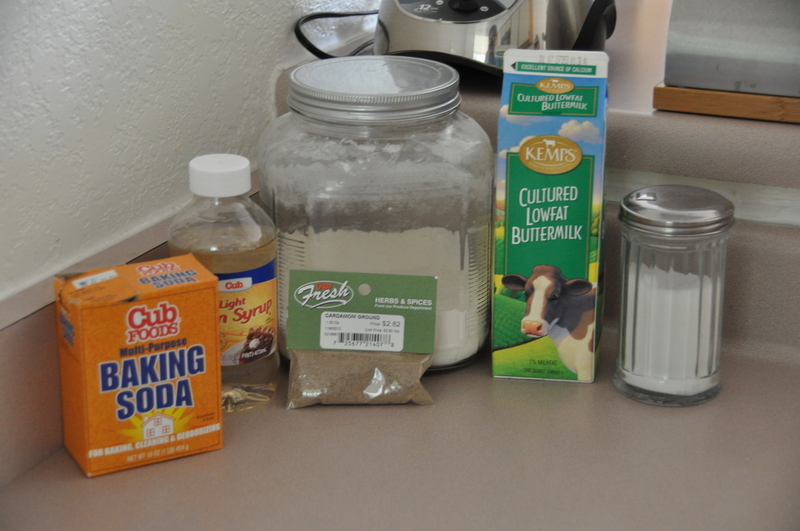 The lefse was easy to prepare–I just had to mix all the ingredients together and roll out the dough. I mixed 3 cups of flour into my dough instead of the 3 1/2 called for by the recipe, using the extra 1/2 cup to flour my rolling surface and the rolling pin. 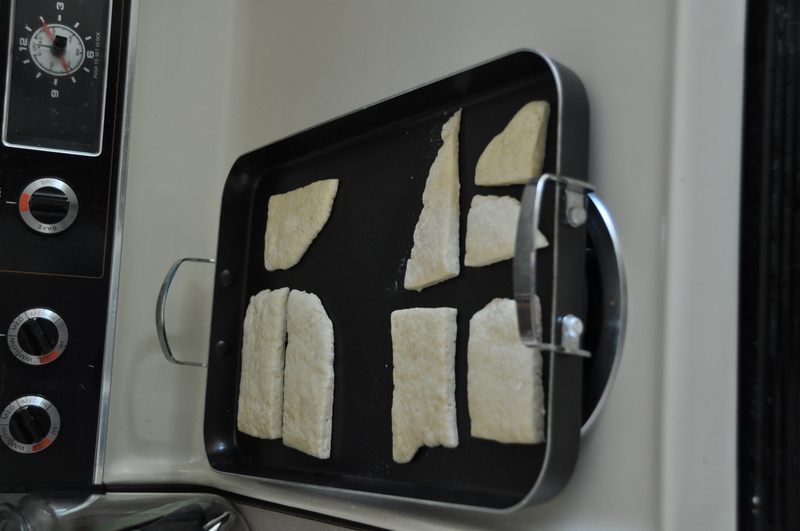 Lefse is definitely trickier than Beard lets on. In my experience, lefse is a very thin bread, about the thickness of a pancake, and it is served rolled up. 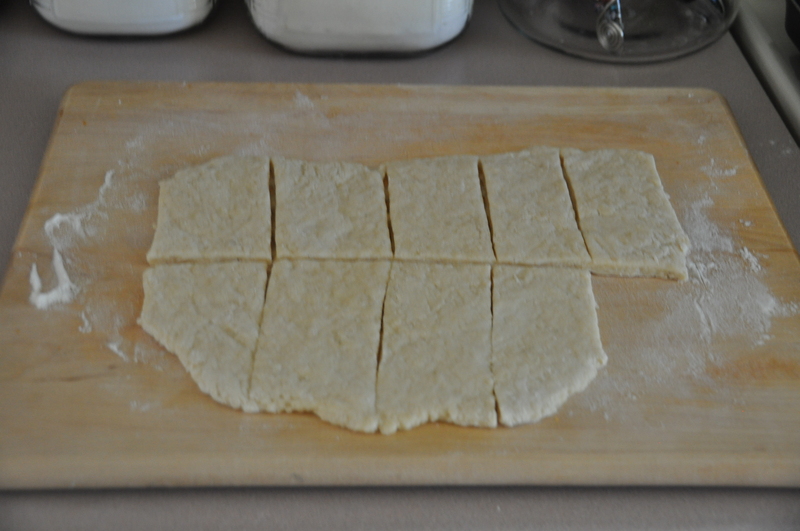 Actually rolling dough that thin is a challenge. 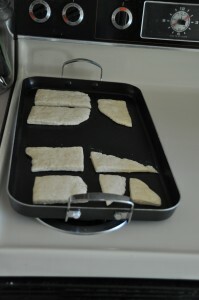 My first batch was definitely too thick–after cooking on the griddle the pieces puffed up to almost one-half inch. By the third batch, I was able to get a much thinner bread, but still not thin enough to roll up. Thickness issues aside, the lefse was delicious. 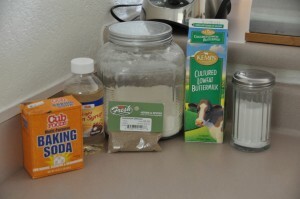 It had a perfect amount of sweetness and a delicate, rather than overpowering, flavor from the cardamom. Mike and I ate our way through most of the batch and just like Beard said it would be, it was delightful.